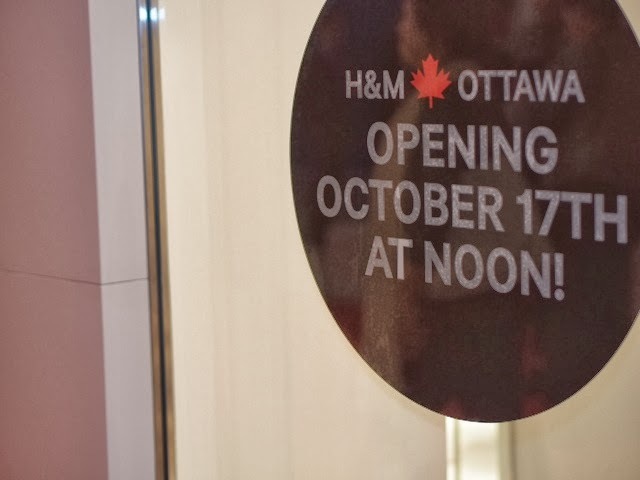 Brace yourself Ottawa, it's finally here, albeit fashionable late, H&M is now available in the National Capital! 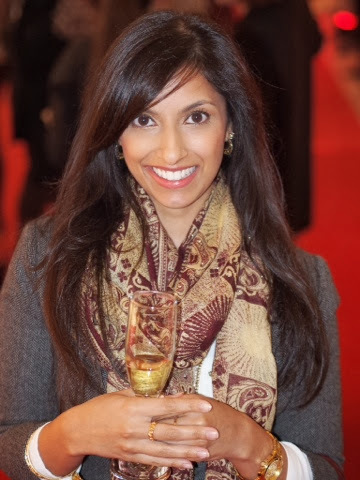 On Tuesday, October 15, 2013 I had the amazing opportunity to get a sneak peak at the new H&M and Bayshore Shopping Centre, while being given the opportunity to shop and sip on champagne. I can’t think of a better way to spend a Tuesday evening. 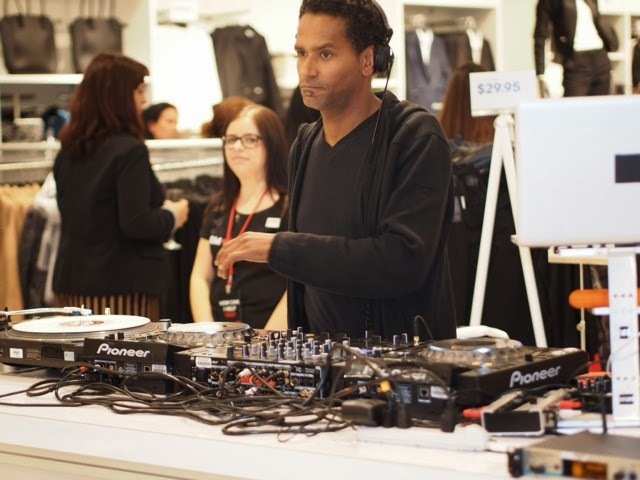 With some great tunes to keep us going, Many of Ottawa’s fashion bloggers and media were there at the first unveiling. 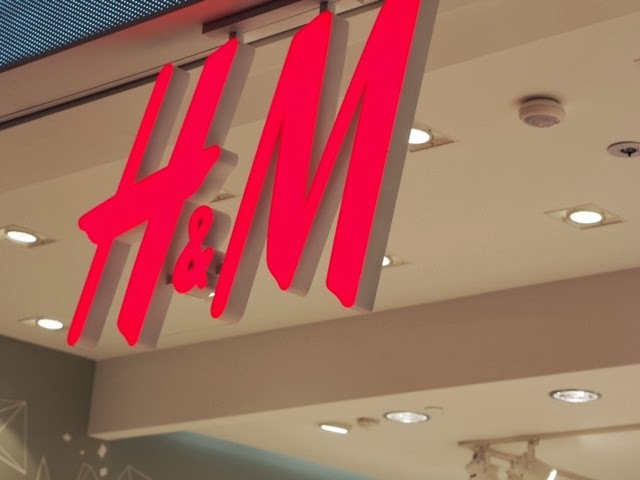 H&M officially opens its doors this afternoon, and I am already itching to go back to see what other goodies are available! A post on what I scored will be up soon. 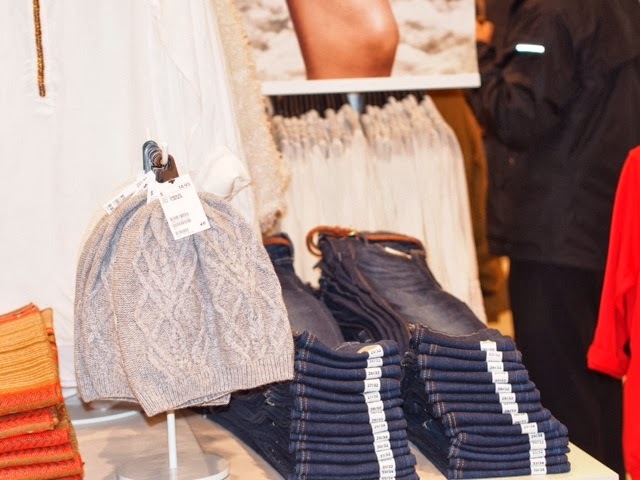 Will you be visiting the new H&M Ottawa? 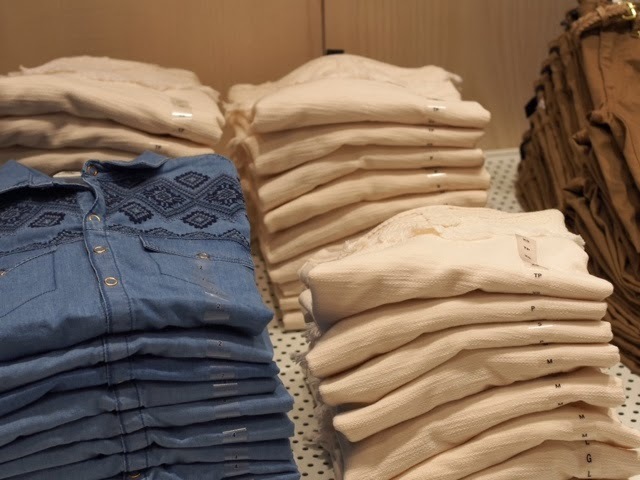 Are you going to be there for its grand opening today? So glad it's finally here! I haven't made it there yet since I was in Toronto this weekend and went to the one in the Eaton's centre....... Cheater, I know.. But soon! Can't wait to see what you go! That event looks like it was so much fun. And you look beautiful.